Is Emotional Eating Ruining your Weight Loss? Emotional eating is the number one roadblock to lifelong success in weight loss. Even the best meal plans can’t compete with our emotions. We’re hungry alright, but the kind of hunger we have cannot ever be satisfied with food. The hunger many of us are experiencing on a daily basis is a hunger to fill a void in our lives. A void that has been left by pain, suffering, rejection, loneliness, and a host of other reasons. It’s a void that we have been taught and trained to fill with food. Nearly every person I come in contact with admits to emotional eating being a barrier for them on their weight loss journey. Unfortunately, instead of addressing the issues related to the emotional eating, they jump from weight loss plan to weight loss plan in hopes of finding the right one that will cure them once and for all. Friend, the very first thing we all need to realize is that emotional eating is not of God. It is a trick used by satan to keep us stuck. Satan wants you to stay trapped in a cycle of emotional eating, because He knows God has a greater plan for your life. 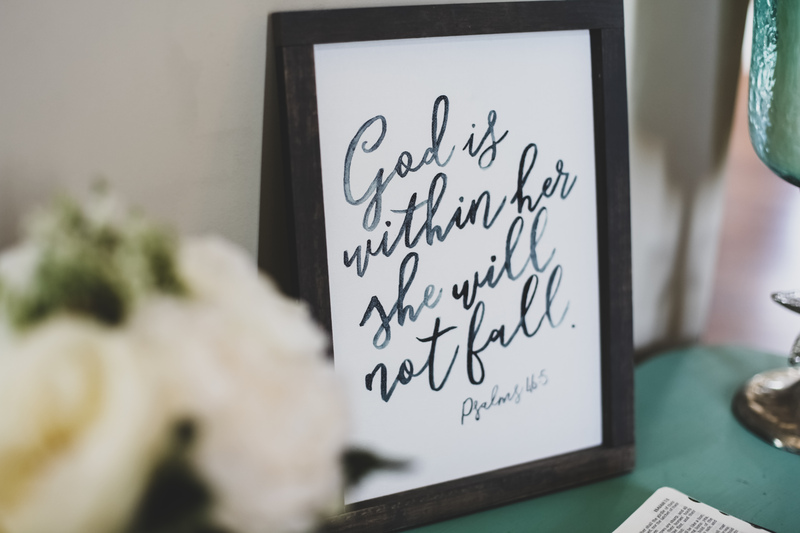 He knows that if/when you figure out how to fill the void you have in your life with God instead of food, he can no longer has control over your emotional, or physical health. Emotional eating perpetuates a vicious cycle that not only keeps you from losing weight long term, but also keeps you from fulfilling your God-given purpose here on this Earth. “How,” You ask? Think about it like this. When you are uncomfortable with your weight, tired, and often sick from ailments associated with your weight, feeling guilt and shame due to what/how much you ate, you are rarely walking in your purpose for the Lord. Rarely do you feel at your best for your family, job, yourself, and most of all, for God. Satan uses this against you. He wants to make you think that food will comfort, and sooth you. Yet, it’s just a mere bandaid for a short time. But as you begin to allow God to step in, you break this vicious cycle. As you get healthier, God begins to provide revelations, and clarity for you that allow you to grow closer to Him, lose the weight for good, and begin fulfilling your greater purpose here on Earth; to be the best “you” that you can be. ASK/SEEK/KNOCK/SEARCH: You must chase after God if you are to experience all that He wants for you, and your health and wellness journey. Temptations (from satan) appear out of nowhere. And when they do, you must chase God to get away. Pursue Him. Go after Him. Plead with Him to help. The Bible says, “Call to me, and I will answer you, and show you great and mighty things, which you do not know.” Literally call after God when faced with the desire to emotionally eat, and watch as He shows up, and supernaturally goes to battle on your behalf. Emotional eating is a learned behavior just like pursuing God, and being still must be learned. It takes discipline. It takes time, but when it comes together, it will change your life forever. Friend, God wants to give you lasting peace, freedom, and fill the void you have been feeding with food. He wants to take you to the next level in your walk with Him. Let me encourage you today, chase after God like you’ve never chased anything before. And when you catch up to Him, ask Him to teach you to Be Still in His loving arms. If you would love practical tips, videos, accountability through weekly weigh-ins, and the 24/7 support of others just like you on this journey. 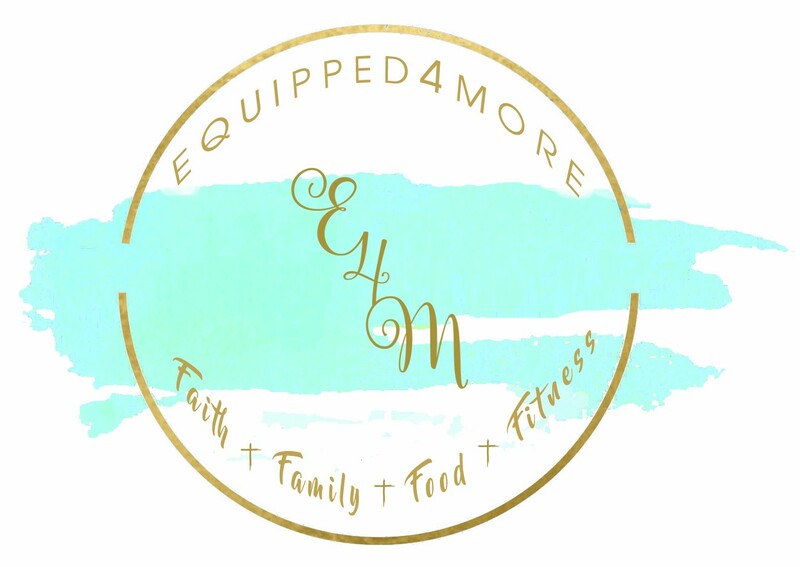 Join our E4M family. We’re losing weight for the last time, and growing in our walk with the Lord. Follow the link to see how we do it!